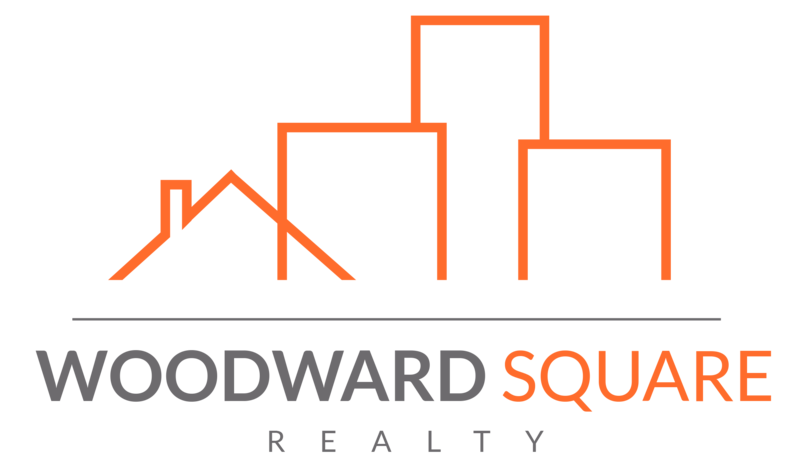 Our team at Woodward Square is highly skilled and full of responsive agents, who are ready to meet all of your real estate needs. Whether you’re buying or selling, we have all the tools and capabilities we need to help you fulfill your goals. Buyers, are you ready to find your first home? Looking at upgrading? Been curious about getting investment properties? Reach out today so we can share some opportunities available to you NOW! Please fill out the buyers form and we can help you get started. Sellers, looking to hand over the keys to your home soon? Interested in getting an estimate on your homes current value? Need to sell quickly and want a CASH offer in the next 24 hours? Get in touch with us TODAY and we’ll get you an IMMEDIATE evaluation. Please fill out the sellers form and we will get right back to you. Please list the areas that you are most interested in. Please list any additional information or criteria to give us a better understanding of what you are looking for. The more detailed your description, the better. Your name, phone number, and email address are required. By submitting this form with your telephone number you are consenting to be contacted even if your name is on the Federal “Do-not-call List." Please list any additional rooms and describe any special features or recent upgrades. For example: new roof, new carpet, fresh paint, custom kitchen cabinets, swimming pool, property near park, etc.